An international team of scientists are the first to analyze the ancient Egyptian genome, and they a surprising finding. It turns out that modern Egyptians and ancient Egyptians are very different. It's been widely assumed that ancient Egyptians hailed from North Africa. But it's always been difficult to determine their ancestry due to the challenge of obtaining DNA from the mummified bodies. While ancient mummies are often well-preserved, the difficulty stems from obtaining uncontaminated samples. But an international team of scientists found a different way to search for DNA. Rather than looking for it in soft tissue, which could still contain preservatives, they instead looked for it in bone. 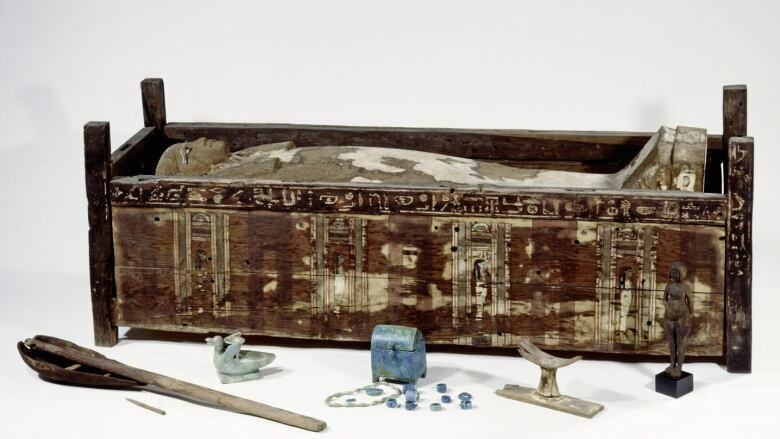 The team collected 151 heads of mummies from Abusir el-Meleq, about 100 kilometres south of Cairo. Of those, they were able to collect 90 samples of mitochondrial DNA, which can only carry a few genes, and doesn't present a full picture. However, they did manage to collect three samples of genomes, the total of an organism's DNA. 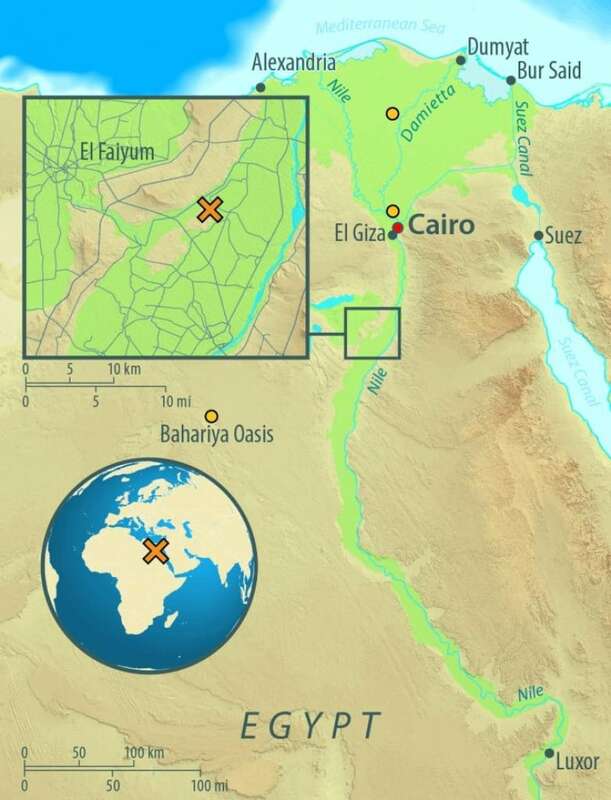 They published their findings in the journal Nature Communications, noting that the samples taken showed that ancient Egyptians were more closely related to populations from a geographic location historically referred to as the Near East, or southwest Asia. This was a surprising find since it's been believed that Egyptians hailed from northern Africa. "In the ancient Egyptians, we don't find much at all sub-Saharan African ancestry. They look very Near Eastern and almost zero sub-Saharan African ancestry," lead researcher Johannes Krause of the Max Planck Institute for the Science of Human History told CBC News. "This is different from today. Today you have something like 10, 15 per cent sub-Saharan African ancestry and this has increased over the last 1,500 years." This, Krause said, illustrates that ancient Egyptians were more closely related to Europeans than they are to modern-day Egyptians. Another outcome from this study is that foreign conquest didn't influence the genetic makeup of ancient Egyptians. The mummies collected span a time when Greeks and Romans would have ruled, but the samples don't show any of this influence. It was also interesting to note that there wasn't influence of Nubian rulers, known as the Black Pharaohs. "It certainly changes the way that we think about the ancient Egyptians being actually very closely related to the Near East. So genetically they're a Near Eastern population; they're not an African population, if you define African as sub-Saharan Africa," Krause said. While this presents a small sampling, Krause said that he hopes to get older samples that can go further back in time and perhaps from other locations. "Even 10,000 years would be amazing, it would be super exciting," he said. "I think it should be possible to go back further in time and look at material that is older, a few thousand years old and look at what the original population looked like."